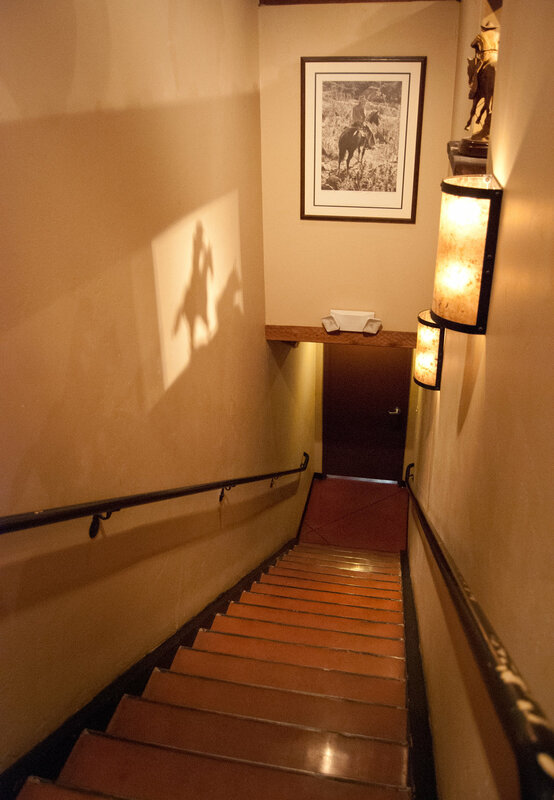 Our private dining rooms are literally the Valley’s best-kept secret. Hidden beneath the restaurant are a private wine room and a larger banquet room, both of which can be reserved for special functions. The wine room seats up to 10 guests. The larger room can be divided into two smaller spaces or combined to accommodate as many as 55 people. A rarity in the private dining world, there is no additional fee or food and beverage minimum. However, because you get your own dedicated server(s), there is a gratuity minimum. It is a $50 minimum at lunch, $100 at dinner, or 18% (whichever is greater). The spaces require advance reservations. Our staff will work with you to create a specially designed menu for your event. Contact Tony Johnson at 602-264-0700 to reserve.